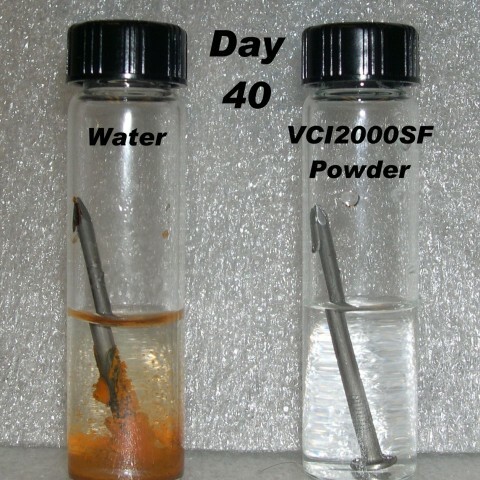 VIA Test Method is a Laboratory Test to Evaluate the Vapor-Inhibiting Ability (VIA) of Volatile Corrosion Inhibitor Materials for Temporary Protection of Ferrous Metal Surfaces, Our test method evaluates the vapor-inhibiting ability (VIA) of various forms of VCI materials for temporary corrosion protection of ferrous metal surfaces. 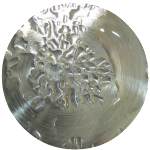 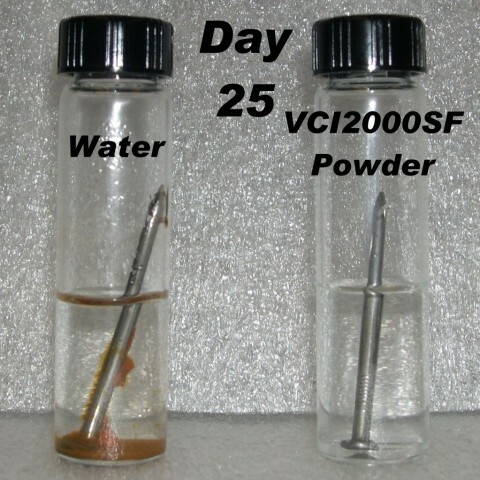 The VIA corrosion test method provides for standard conditions in a test jar of water-saturated, warm air without the presence of accelerating contaminants. 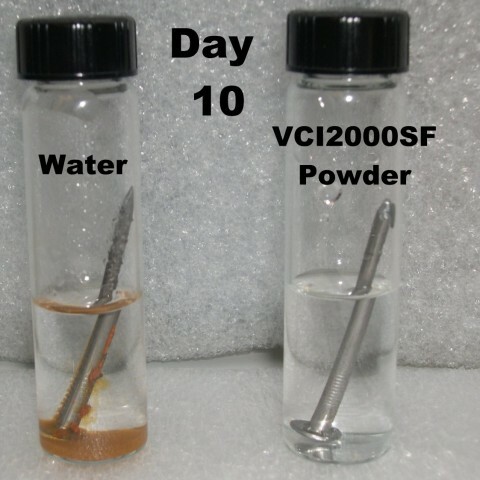 This test method evaluates the combination of (1) vapor transport across a gap containing air, water vapor, and VCI, and (2)corrosion protection. 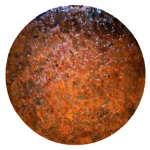 This test method uses two standard low-carbon steels as representative of the broad class of ferrous metals. 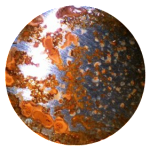 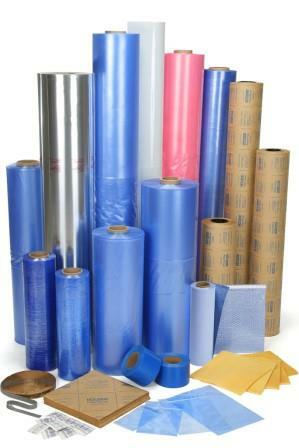 An optional compatibility check that can be performed to determine whether a VCI-treated barrier material (e.g., film, paper) that is intended for temporary protection of ferrous metals causes corrosion of copper is included. 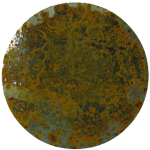 The test method is based largely on U.S. MIL-STD-3010A, Test Method 4031,1 with modifications and options from related standard. 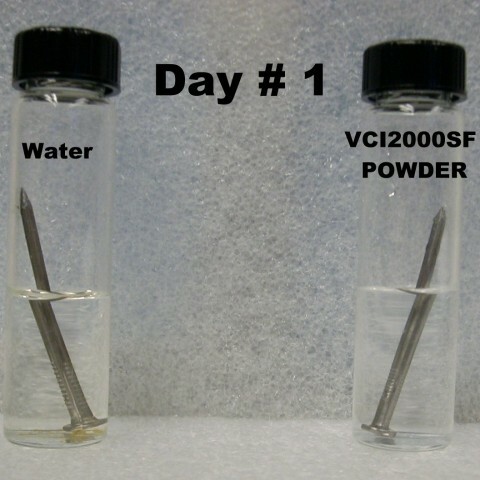 Our simple nail corrosion test evaluate the VCI protection ability in two ways (1) contact corrosion protection in water and (2) The Vapor-Inhibiting Ability in the atmosphere above water.